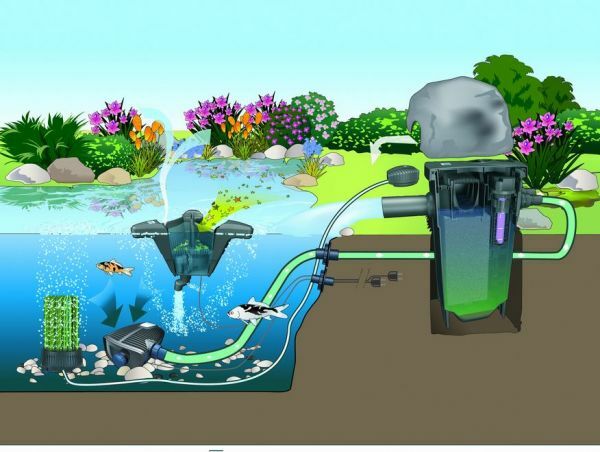 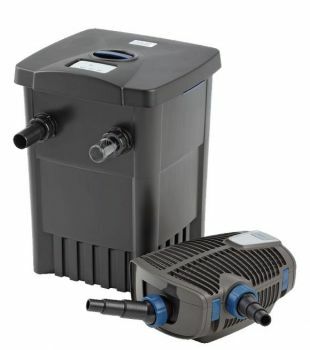 The innovative OASE FiltoMatic 7000 Premium Pond Filter Set includes the self-cleaning FiltoMatic 7000 Filter, an integrated 11w UV Clarifier and the ultra energy-efficient Aquamax Eco Premium 4000 Filter Pump. 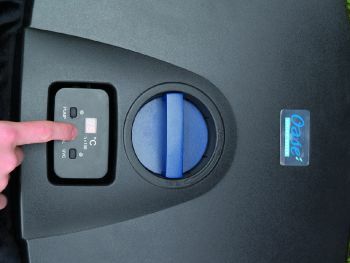 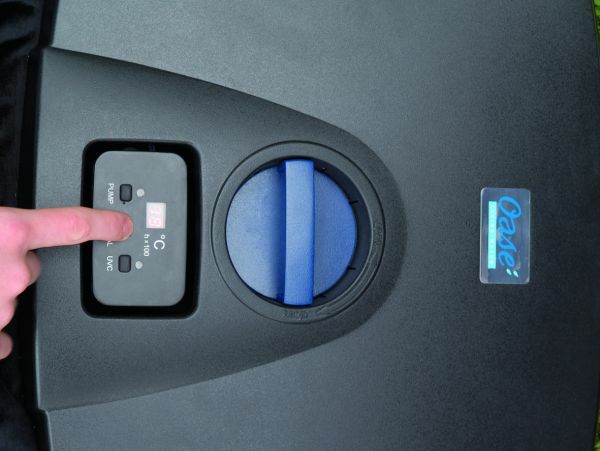 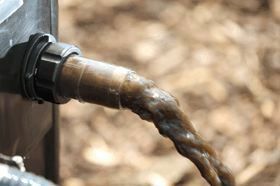 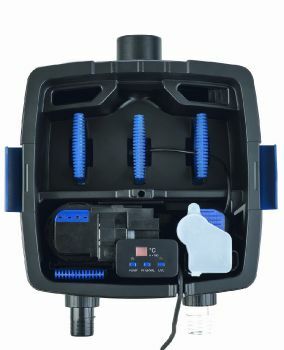 The Filtomatic 7000 Filter contains an intelligent control panel which will automatically control the self-cleaning cycle whilst monitoring the water temperature and controlling the amount of UV radiation needed to control suspended algae growth, the cause of green water. 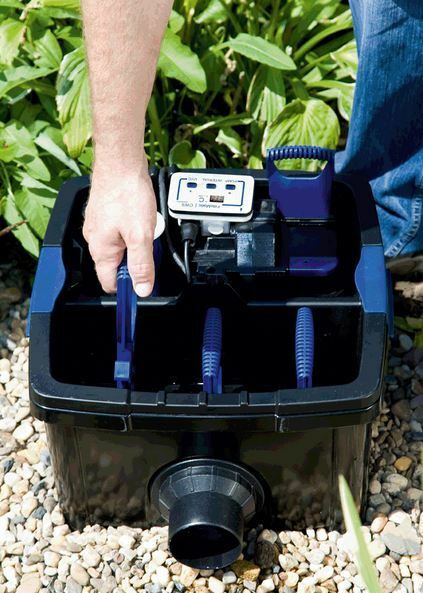 This Premium Set will provide crystal clear water clarity in ponds up to 7,000 Litres (around 1,550 Gallons).